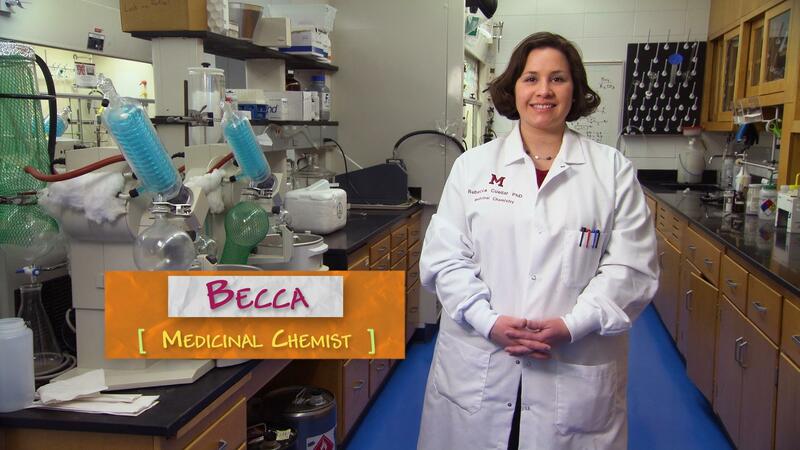 Becca is a medicinal chemist who works on creating treatments for problems like cancer and Alzheimer’s. She believes science is all around us, and everyone can take part in it. Her advice to girls is to not let anyone tell you that you can’t do something. Omayra is a data analyst doing research to improve health outcomes. Rebeccah was the Medical Director for Team USA athletes at the Rio Olympics.